The call also had more interesting sales tidbits about Mario + Rabbids Kingdom Battle and Just Dance 2018. 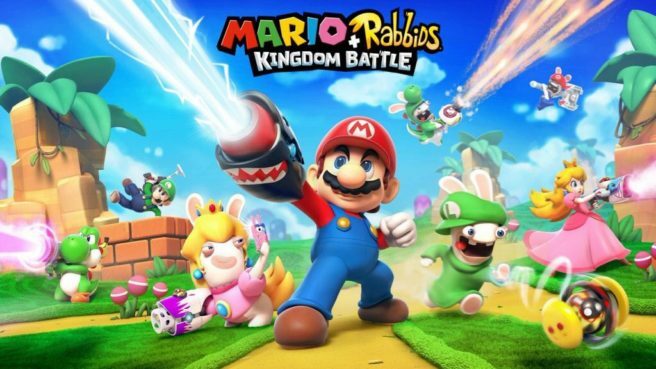 Regarding Mario + Rabbids Kingdom Battle, the attach rate with Switch varies between 10 and 20 percent depending on the number of consoles that are out there, but Ubisoft’s expectation is to take a big percentage of sales for the machine, so they expect a big boost during the holidays. Just Dance 2018 is also doing very well thus far as the game is #1 there and is the biggest format.